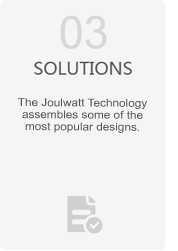 Joulwatt Technology is committed to develop the high efficiency, high-reliability and green energy-saving power management IC. The company focuses on the research of power management chip, and provides lots of advanced, reliable system solutions and product services for electricity, communications, electric vehicles and other industry applications. 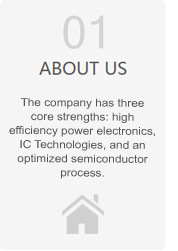 The company has three core strengths: high efficiency power electronics, IC Technologies, and an optimized semiconductor process. The major technical leaders have many years working experience of integrated circuit design, system integration, cross-industry collaboration and management. 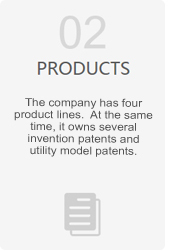 The company attaches great importance to the research development and product development with independent intellectual property rights, and has a strong technical innovation ability. At present, the company has products covering the battery management, LED lighting, DC/DC converters and etc. 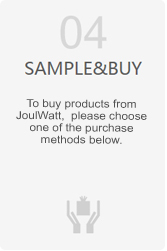 JoulWatt respects the talents, focuses on the science and technology development, uses advanced technology and scientific management methods, improves its competitive ability, aims at world-wide market and leads the electronic science and technology in the future.